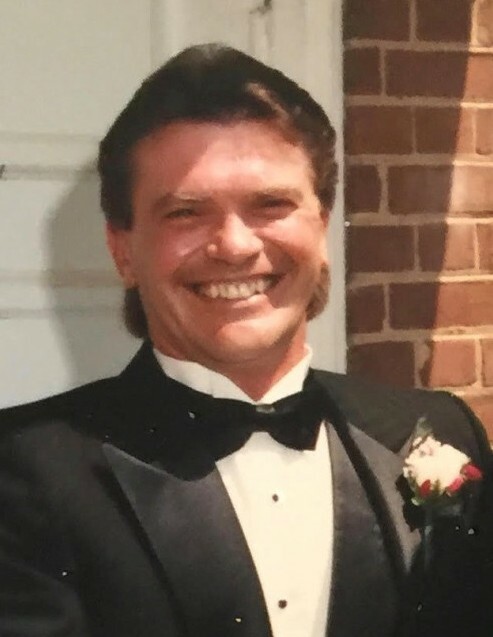 Leonard Michael “Chink” Cieniewicz , age 69, of Wilmington, DE passed away suddenly at home on November 15 , 2018 after a lengthy illness. Leonard was born in Wilmington, DE in 1949 to the late Joseph F. Cieniewicz and Mary (Zdun) Cieniewicz. He attended St. Hedwig’s Grade School and graduated from Wilmington High School in 1967. Leonard was schooled in electronics allowing him to work for many years as a technician in the cable TV industry and he traveled the country extensively crafting his trade. Leonard was an avid Philadelphia Eagles fan; his lifelong dream of a Super Bowl championship finally achieved this past season. Leonard is survived by his wife of 25 years, Sandra (Hill) Cieniewicz; his siblings, Barbara Kasowski (Johnny, deceased), Donna Williams (Chuck), Felicia McLaren (Noah); his sisters-in-law, Nadine Cieniewicz and Liz Hill; and many nieces, nephews and cousins. He was predeceased by his brother, Joseph Cieniewicz, Jr., who passed away in April of this year. Family and friends are invited to attend a Memorial Service on Tuesday, November 27, 2018 at 11:00 am at Gebhart Funeral Home, 3401 Philadelphia Pike, Claymont, DE 19703, where visitation will begin at 10:00 am. Burial will be private.